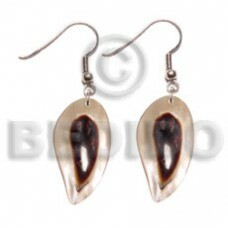 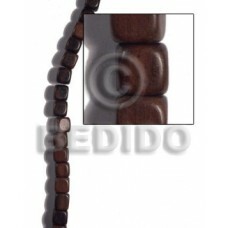 The Lowest price of Bangles Plain handmade Products. 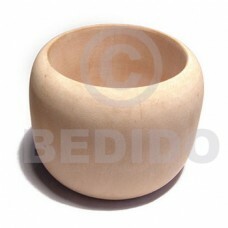 Wholesale Bangles Plain in collection of beads, jewelry, necklaces, bracelets, bangles, pendants, earrings, home decorative, office decor item, company giveaways and corporate souvenirs. 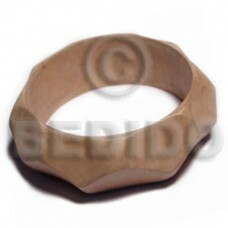 Raw natural wooden bangle casing only ht= 25mm / outer diameter = 70mm inner diameter / 10mm thickn.. 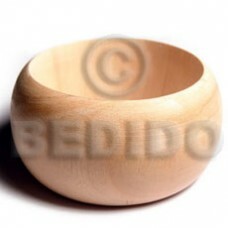 Raw natural wooden extra large chunky dome bangle/ casing only / h= 63.5mm w = 63.5mm/ thickness=12m.. 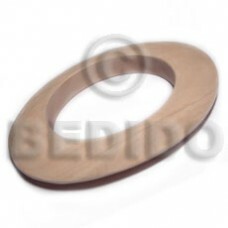 Raw natural wooden bangle casing only inner diameter 70mm / ht = 13mm / thickness 15mm.. 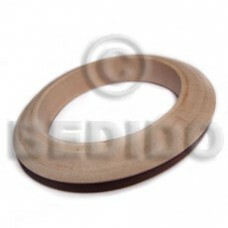 Raw natural wooden bangle casing only ht=25mm / 70mm inner diameter / 12mm thickness.. 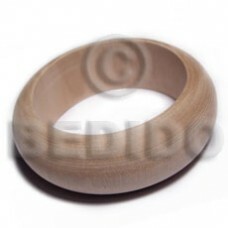 Raw natural wooden bangle casing only ht= 25mm / 70mm inner diameter / 12mm thickness.. 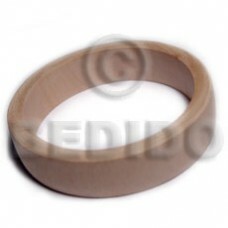 Raw natural wooden bangle casing only ht=18mmm / thickness= 13mm / inner diameter = 70mm.. 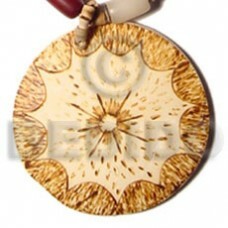 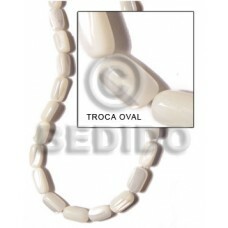 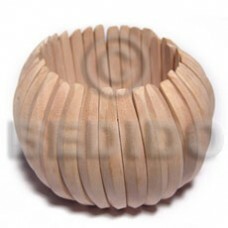 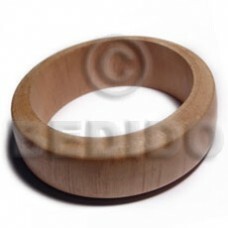 Raw natural wooden bangle casing only / ht=12mmm / ht=12mmm w=25mm / inner diameter = 70mm.. 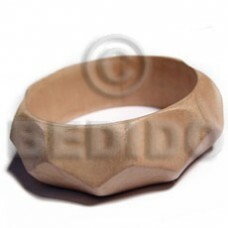 Raw natural wooden bangle / geometrics/ casing only /inner diameter 65mm / size= 140mm by 105mm / ht.. 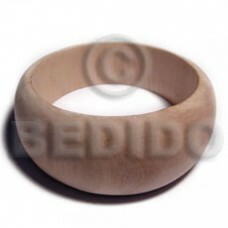 Raw natural wooden bangle casing only ht=18mmm / thickness= 8mm / inner diameter = 70mm.. 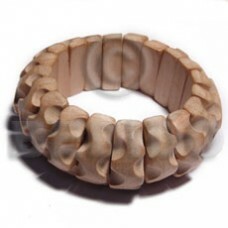 Raw natural wooden bangle casing only ht= 32mm / 70mm inner diameter / 17mm.. 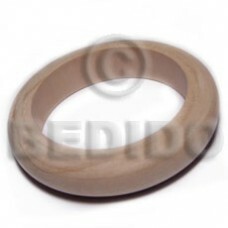 Raw natural wooden bangle casing only front ht= 35mm back ht=22mm / 70mm inner diameter / 10mm thick.. 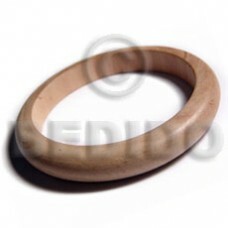 Raw natural wooden bangle casing only elastic ambabawod curly grooved ht= 1 inch/ thickness= 15mm.. 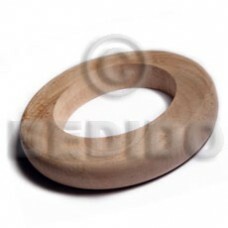 Raw natural wooden bangle casing only ht= 27mm / 70mm inner diameter / 10mm thickness.. 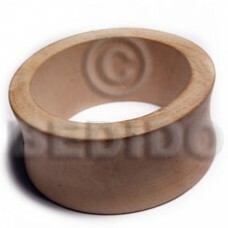 Raw natural wooden bangle casing only ht= 35mm / 70mm inner diameter / thickness= 8mm.. 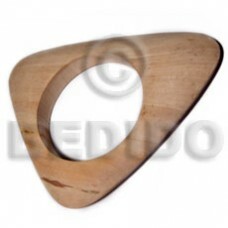 Raw natural wooden bangle casing only ht= 40mm / 70mm inner diameter / 12mm thickness.. 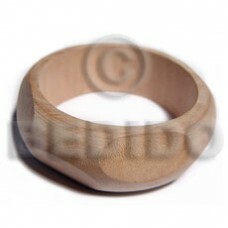 Raw natural wooden bangle casing only ht= 20mm 18 mm thickness.. 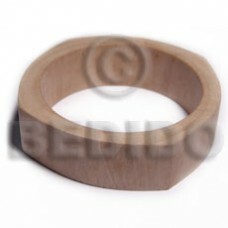 Raw natural wooden bangle casing only h=25mm thickness=12mm diameter=70mm.. 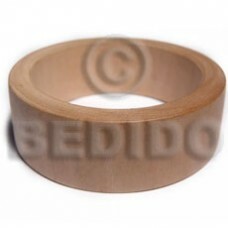 Raw natural wooden bangle casing only ht= 25mm / 65mm inner diameter / 12mm thickness.. 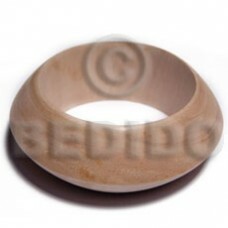 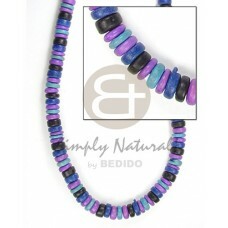 Raw natural wooden bangle casing only ht=52mm/ width per stick 6mm..